efficiency and safety imclick here for Pile-I Brochureprovements. ......................... o safely moor all types of watercraft. Naval/Military Vessels of any size are utilizing TideSlide Systems to increase efficiency and decrease repair costs. Automatic leveling of the vessel during loading and unloading. Short, easily managed lines equals efficient and safe mooring! PSI Marine has 25 years experience in custom fabrication of Stainless steel and plastic polymers. Specializing in Ultra High Molecular Weight polyethylenes and super high strength proprietary polymer blends, our engineers have been designing equipment for use in the world's most caustic environments. 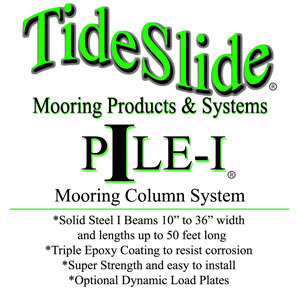 Our TideSlide systems are designed for super heavy duty and long term use. Constructed from 316L solid stainless steel, 17-4PH Stainless steels and heat-treated, poly-oxidized UHMW, TideSlides are the choice of professionals, just like you. 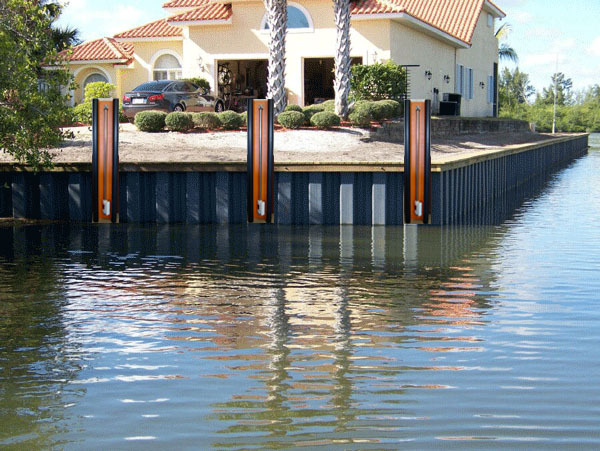 Virtually maintenance-free and self cleaning, TideSlides come in a variety of sizes, shapes and duty-ratings to adapt to any tidal application. From securely mounting oil sensors and booms to mooring work platforms, work boats & ships of all sizes, to rigs and docks. 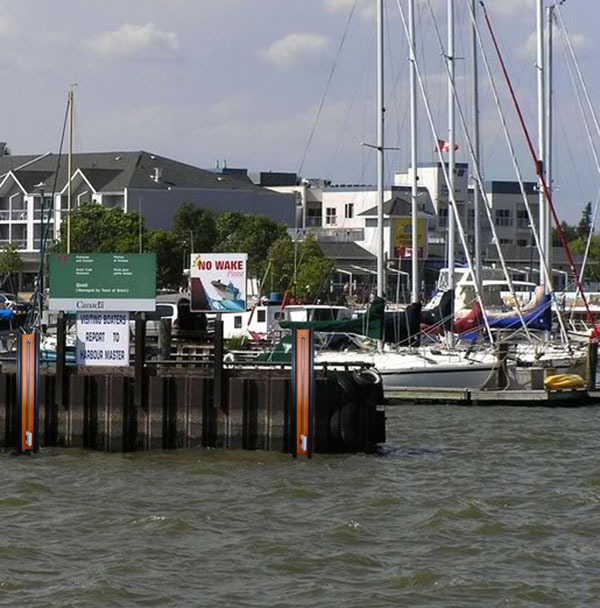 PSI Marine is here to help you answer your tidal mooring questions. The only limitation to TideSlide Systems is your imagination! * Super Strong and Low profile (mounts parallel to mooring platform) Right out of the way!